Early Ed Asia 2019 began in the right earnest at The City Palace, Jaipur yesterday. 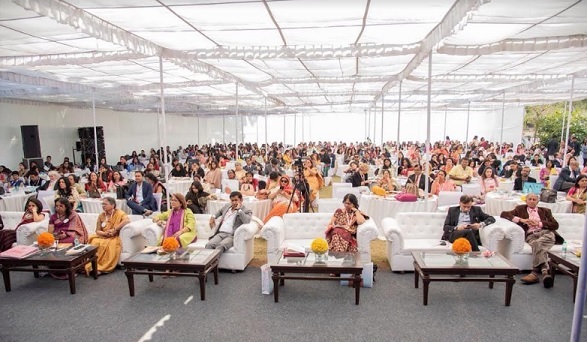 While the pink city is grappling with a dip in mercury, the regal venue is buzzing with warmth and palpable energy of over 600 delegates from the field of early childhood education. Day 1 of this premier conference packs a punch with power talks by eminent educationist Dr. Daneila Lucangeli from Italy, Dr. Claire Warden from the UK, Dr. Swati Popat Vats, President, Early Childhood Association among other leading lights from India and abroad. 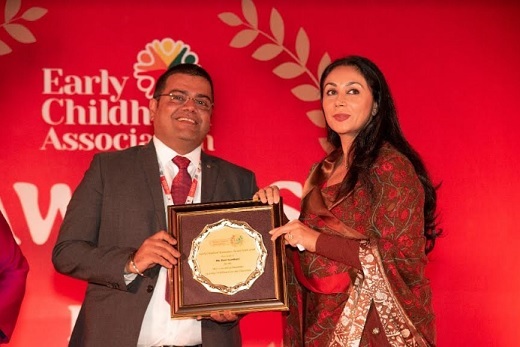 Day 1 ended in a glittering award presentation ceremony felicitating luminaries from Early Childhood Education with the iconic ECA Hall of Fame Awards. These highly coveted awards are the most awaited recognition in this field and an honour to receive. The day wound down with networking over dinner hosted by the Royal Family of Jaipur.